Promoted: New Nissan LEAF – Turn over a New LEAF | What Car? In the opening weeks of a new year, it’s the natural time to consider your resolutions for the months ahead. 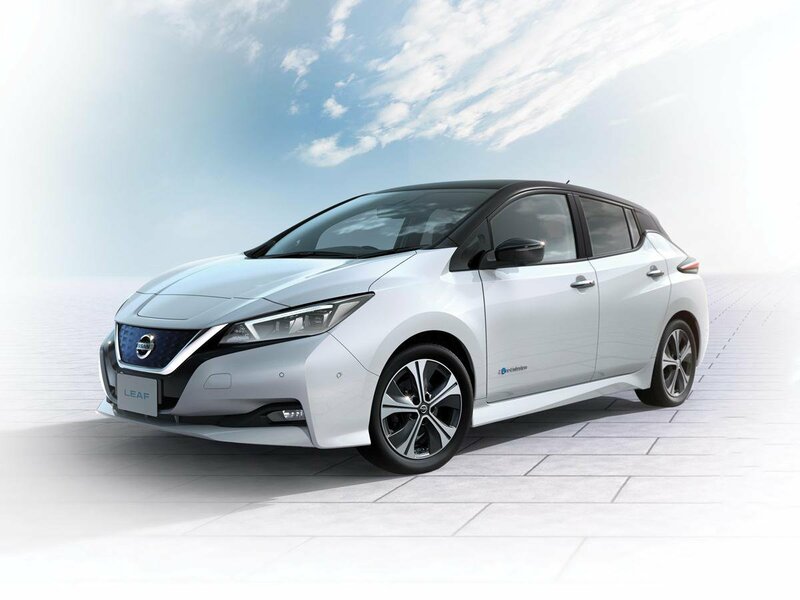 Whether you want to think smarter, save time and money, or simply get more out of life, the New Nissan LEAF – the next evolution of the world’s best-selling electric car – could be perfect for you. With five seats and 435 litres of boot capacity, the New Nissan LEAF is as practical as any family hatchback. Thanks to an all-new, high-tech 40kWh lithium-ion battery, it has an extended range of up to 235 miles NEDC, and can be charged overnight at home – or to 80% capacity in 40 minutes with rapid public chargers. With zero exhaust emissions, the New LEAF is also congestion-charge exempt. That means lower costs, less hassle, and more time saved on every trip. On the move, ProPILOT features such as Intelligent Cruise Control and Intelligent Lane Intervention work with the revolutionary e-Pedal to take the stress out of everyday driving, while ProPILOT Park offers fully automated parking with a single button push. That’s not all, though. The New Nissan LEAF even lets you give something back. 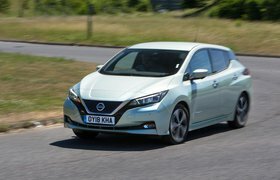 Nissan’s pioneering vehicle-to-grid (V2G) technology will ultimately let you charge your vehicle using cheaper rates of electricity overnight, and put unused electrical charge back into the ‘grid’ during the day – effectively saving you money, and reducing the strain on the UK’s power supply. So, if you really want to make a difference in 2018, perhaps your first resolution should be to take a look the New Nissan LEAF. It might just change your life. Both Nissan and What Car? are committed to helping drivers understand the real cost of motoring. True MPG is What Car?’s guide to how many miles a petrol, diesel or hybrid car really does to the gallon. Still, when it comes to fuel efficiency, no petrol. diesel or hybrid engine can beat the Nissan LEAF: it uses no combustible fuel at all. For more information on What Car? True MPG, click here.For more information on the all-electric Nissan LEAF, click here.